Statement, Unlined GEN0495 At Print EZ. Statement, Unlined Item No. 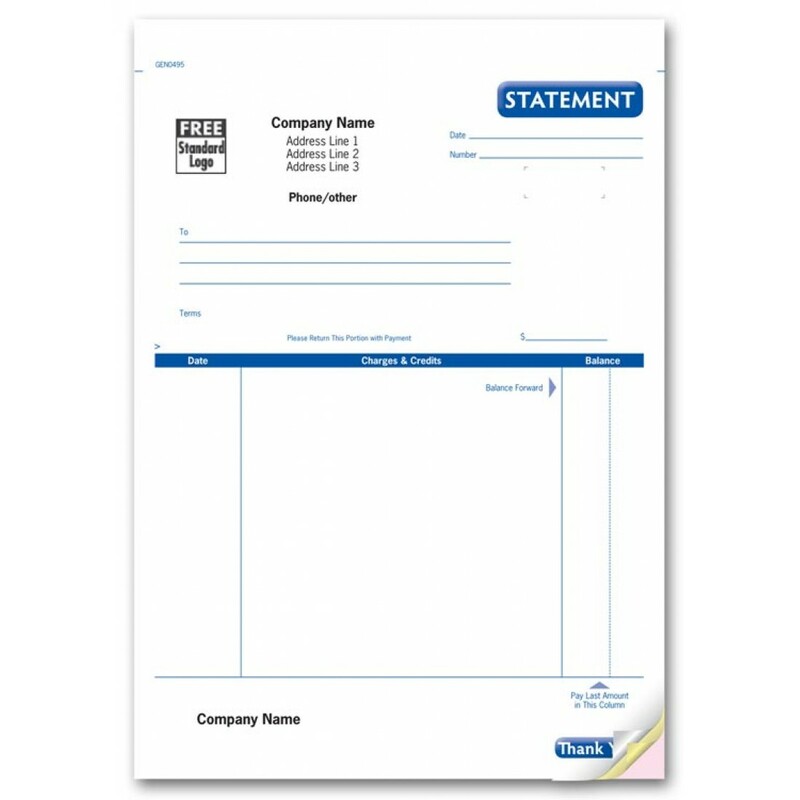 Size: 1" x 1"
Get the details: Ample room on this unlined form to show account activity including previous balances, amount due and more.